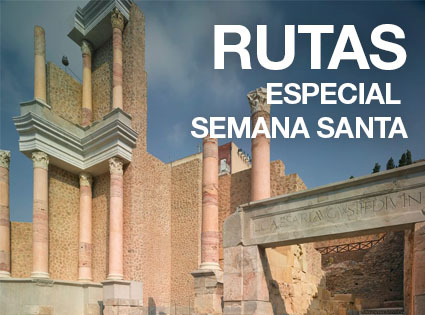 Museum of the Roman Theater of Cartagena. The project to restore the Roman Theater in Cartagena has seen the integration of the remains into the urban fabric and its proper preservation and exhibition of educational and cultural purposes. In addition, the considerable wealth of the pieces found during the successive campaigns of excavation in the Theater has offered the opportunity to give the city a new museum space, the Mvseo the Roman Theater, which not only serves as a suitable exhibition area , if not that in the brilliant conception of the architect Rafael Moneo, leads visitors into the interior of the monument, turning the Roman Theater in his last great room. Temporary exhibitions, activities, tours, workshops, courses and conferences related to the Roman Theater Museum. The tour of its rooms leads directly to visistante up inside the momument. Web made by the Department of New Technologies. 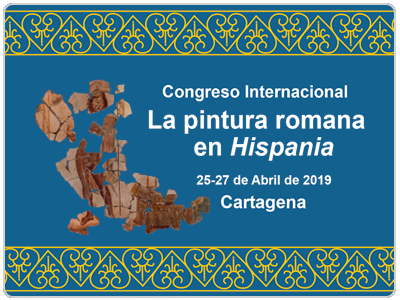 © Copyright / Ayuntamiento de Cartagena 2019. 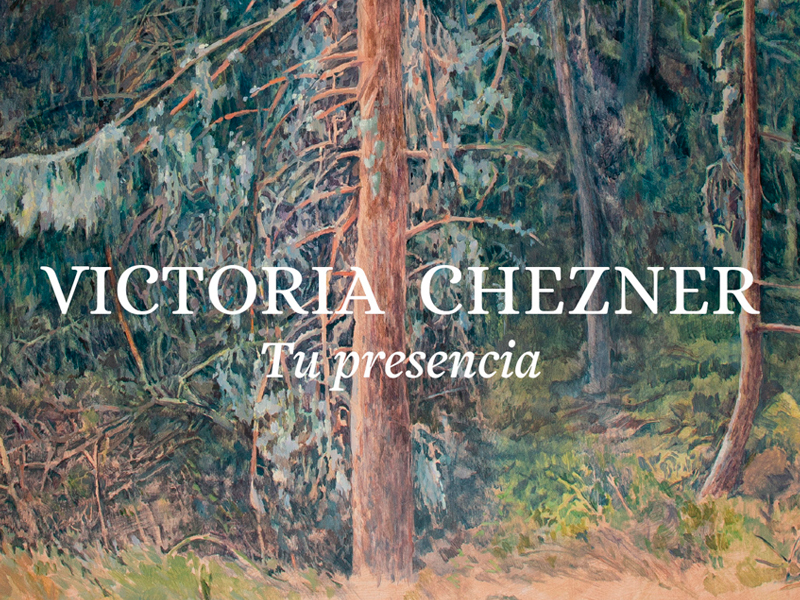 C/ San Miguel, 8. 30201 Cartagena (Spain), Telephone. (+34) 968 504 802. Compatible for desktops, tablets and mobile devices.